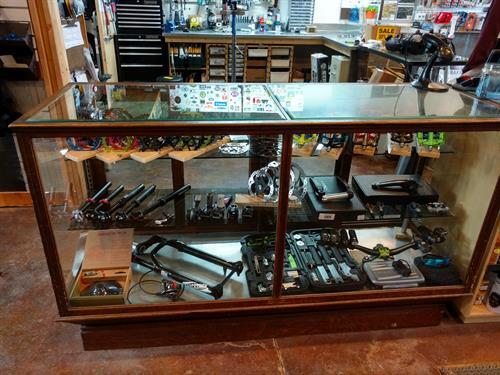 Why quit your day job and start a bike shop? Well because I am a little bit crazy and I love biking and I always have. From building my first franken bike out of my Dad's junk pile to purchasing my first real Mountain Bike, a GT Bravado, biking is in my blood. I wanted to share my knowledge and enthusiasm in a more legitimate setting. I have been fixing friends' and neighbors' bikes out of my garage for a while and I wanted to grow and offer more to Lander. I wanted to offer a hub for the biking scene. 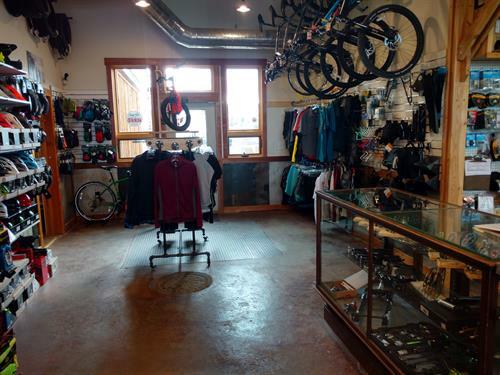 A place to get your bike fixed, buy gear, and swap trail stories. 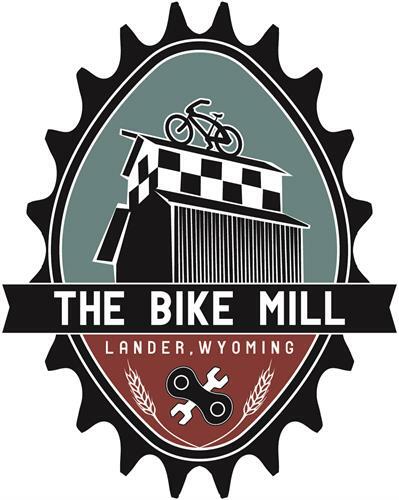 The Bike Mill was born. I have been building trail and cultivating the bike scene in Lander since I moved here over 10 years ago. I started ''improving'' cow tracks and riding the user defined trails, created long before I arrived, and have seen everything grow and become more and more legitimate. 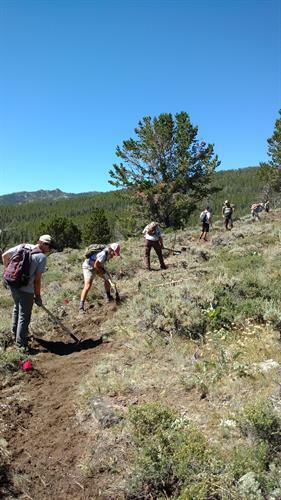 I started working with the Lander Cycling Club a few years ago and we have turned several of the user defined trails into proper, legal trails following IMBA's standards of sustainability. 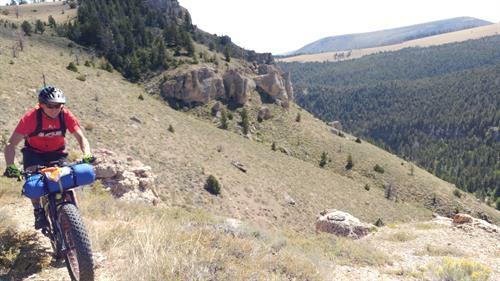 Our relationships with the BLM and the United States Forest Service (USFS) have continued to grow and improve. The Lander Cycling club, which I am Vice President of, is making things happen. 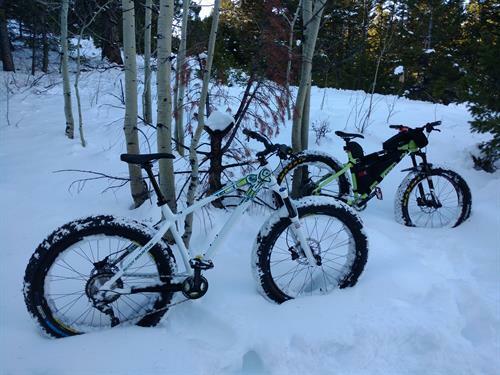 From building trail to organizing road and mountains bike races. 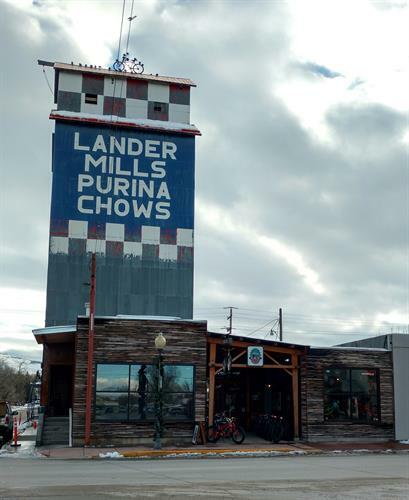 Biking is growing in Lander and I wanted to help. 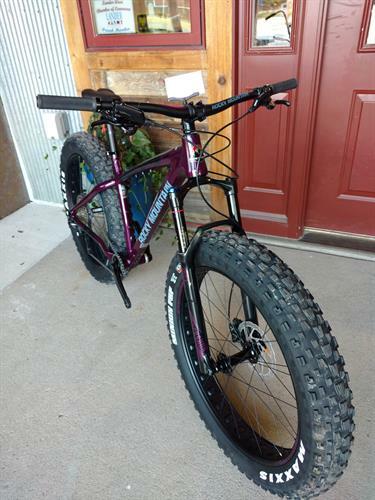 Sure I have other hobbies, you have to do something in the off season, but I am most excited in the late spring, long after the snow has melted and the trails have dried up, to get out and put my tires to dirt once again. Turn off Main St onto North 1st Street for additional parking in the rear!